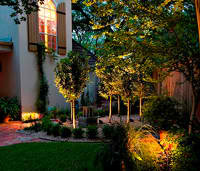 Remember that feeling of love at 1st sight the first evening you enjoyed your outdoor lighting system? 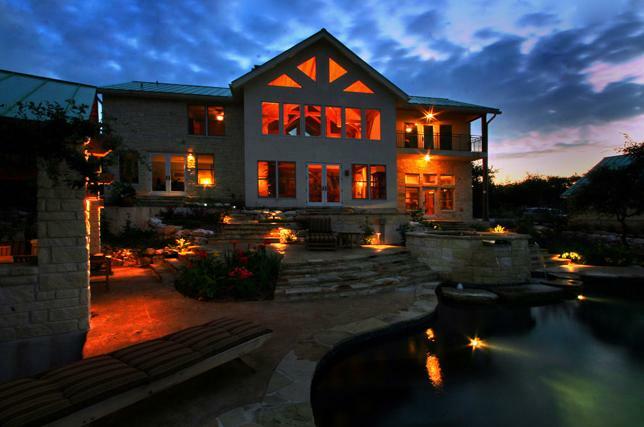 Do you remember how you felt the first time you saw your home, outdoor living spaces and landscape lit up after the professionals at Outdoor Lighting Perspectives of San Antonio installed your system? The effect was dramatic and chances are it made you fall in love with your home and landscape all over again. Do you look at your outdoor lighting now and think it just doesn’t look as bright and beautiful as it did that first season? That may be true. Although our halogen lights do have an average life of 5,000 hours, they will begin to dim slowly and you may not notice the change over time. Maintaining your halogen outdoor lighting system involves more than just keeping it looking its best. It also keeps your system running safely night after night. 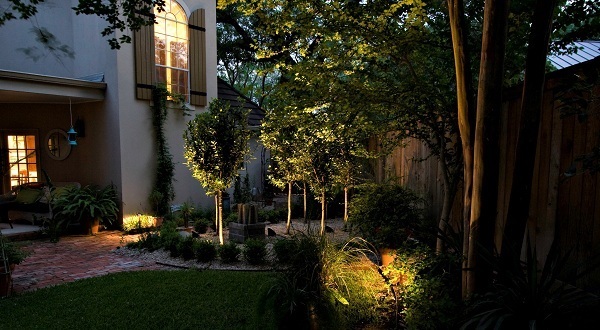 Even though our fixtures are designed to be low-maintenance, small adjustments may be necessary to get your outdoor lighting system back to its best; back to operating at their full potential. 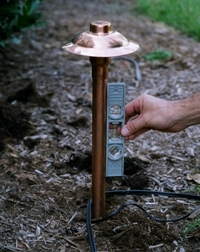 First and foremost, it is important to make sure that recent storms, birds or children have not covered your outdoor lighting fixtures with mulch, leaves or anything else that can keep the heat produced from the bulbs from escaping. The lighting fixtures need to be kept free from debris that can accumulate. This will ensure safe operation of your system. Installing lens covers will keep out leaves and other debris to keep your system running safer and more efficiently. Installing our cost-effective optional lens covers is a great way to keep debris out. 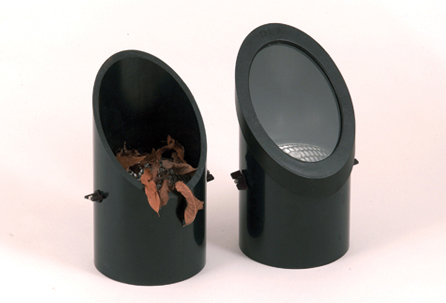 Outdoor Lighting Perspectives plastic and glass lens covers help keep the debris from covering the bulb or from insects making nests inside the fixture. They are easy to install and do not affect the color of the lighting. Lens covers are a much more cost-effective than replacing a fixture due to malfunctions from obstructions. 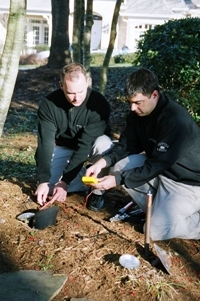 We make sure all fixtures are correctly in place each visit as part of our maintenance program. Going green with LED lighting is a superb option for your system. Outdoor Lighting Perspectives of San Antonio’s LED lighting technology provides an 80% energy savings just by switching to our LED systems. Our LED bulbs, which can be retrofitted in ours and other systems, have a rated life of 50,000 hours, or an average life of 19 years. The color and illumination are undistinguishable from traditional halogen lights and many homeowners agree they prefer the LED over the halogen from an aesthetic standpoint! The best way to keep your system looking and performing at it’s best is to give us a call at Outdoor Lighting Perspectives of San Antonio to sign up for our thorough Annual Maintenance Plan. With this plan, we will come to your house and replace all light bulbs, repair any damaged wire, straighten fixtures, inspect the transformer, reset or check the timer, trim or adjust for plant overgrowth, and perform simple changes to enhance the effects of your lighting. Throughout the year, you receive priority response and repairs with no service charge. Your lighting system will remain headache-free and operating beautifully. Converting your existing halogen system to LED may be easier than you think! Keeping your halogen system looking as beautiful as the day it was installed is simple with Outdoor Lighting Perspectives of San Antonio & The Hill Country. 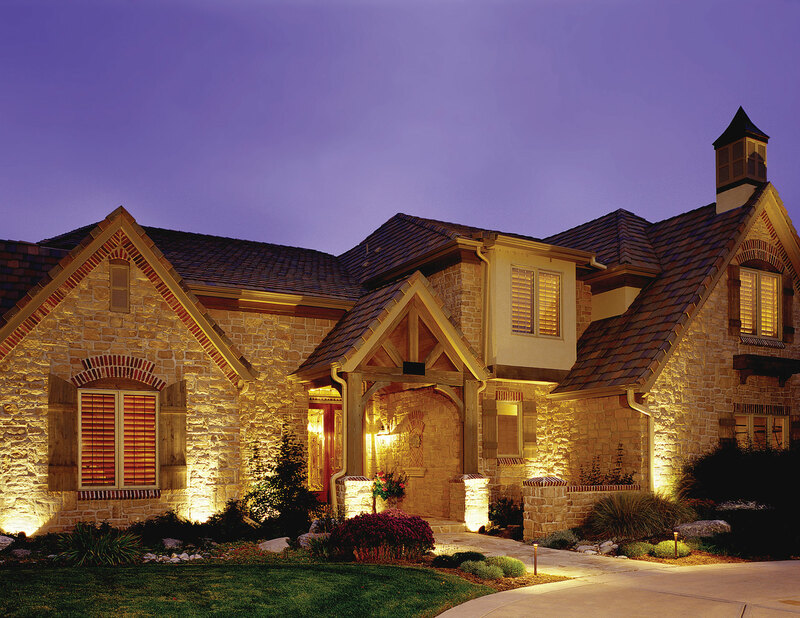 Contact us to learn more today and fall in love with your outdoor lighting all over again, night after night!